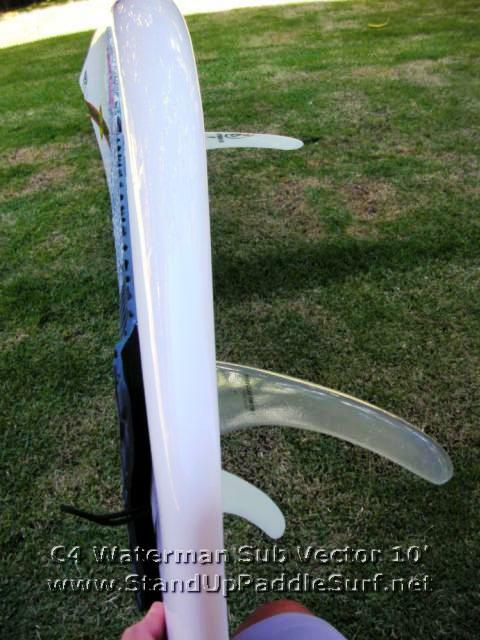 I got to try the new C4 Sub Vector 10′ designed by Dave Parmenter and Brian Keaulana. At the time, this was one of only 3 on the island. 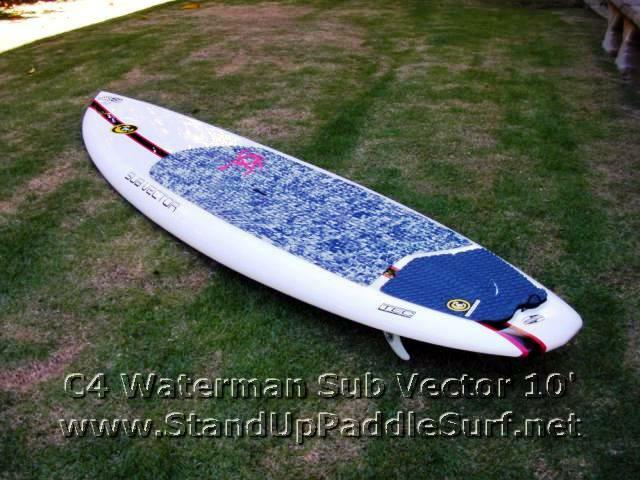 Robert Stehlik from Blue Planet Surf let me be the first person to demo the board and I was impressed. 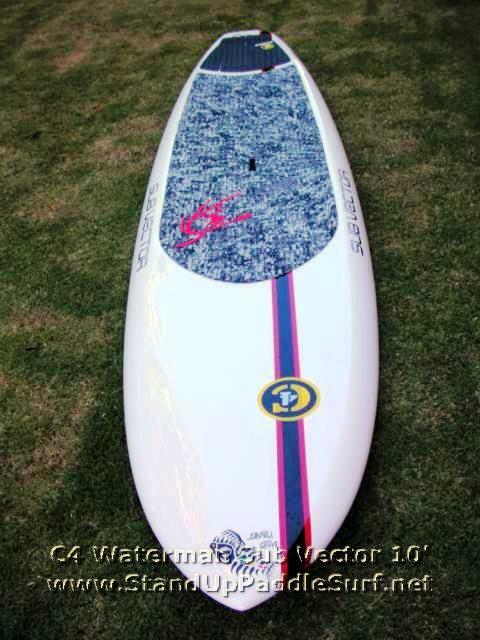 In my opinion, for my personal preference, this is the best board from C4 that I have surfed so far. 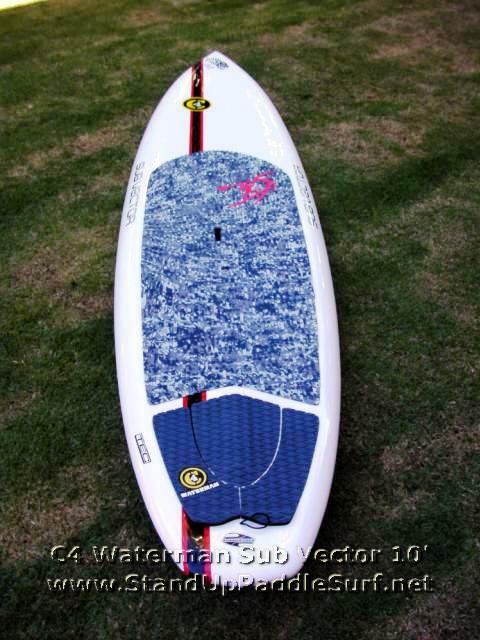 I actually demoed this board over two separate weekends. 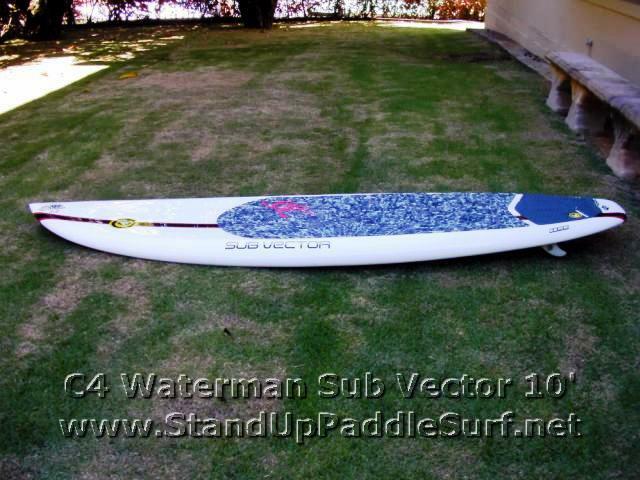 Blue Planet will apply any rental fees to the purchase of a board so there’s no loss if you’re looking to try before you buy. 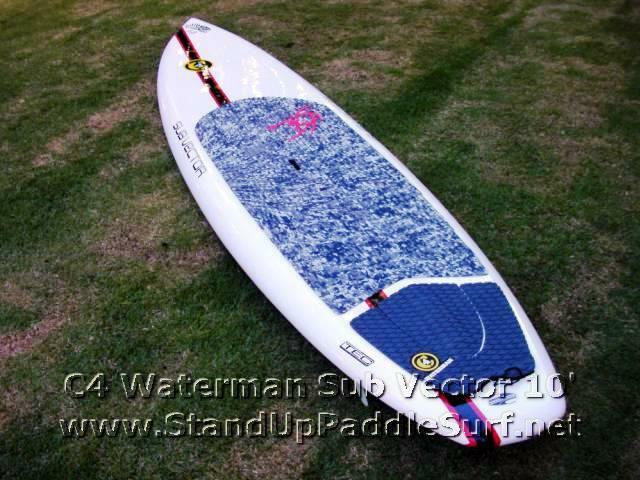 The first day I tried it was in windy conditions although there were some decent head high sets coming through. I’ve been used to riding boards with softer rails but after 20 minutes or so I got used to the Sub Vector. I caught a few waves that were ok but nothing was really that smooth. A couple days later I got in a really good session at Old Man’s on a late Sunday afternoon. Todd Bradley was also out on a prototype of some sort. The waves that day were overhead and the wind died down to create a really good, smooth and glassy conditions. That session was my best south shore session of the summer. 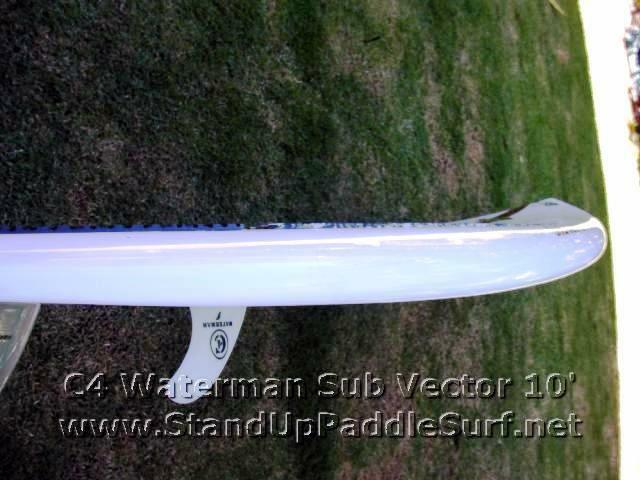 I was absolutely stoked when I caught an overhead set wave, cut around some guy trying to drop in and then the board felt like it was on rails as the wall got steep and jacked up. 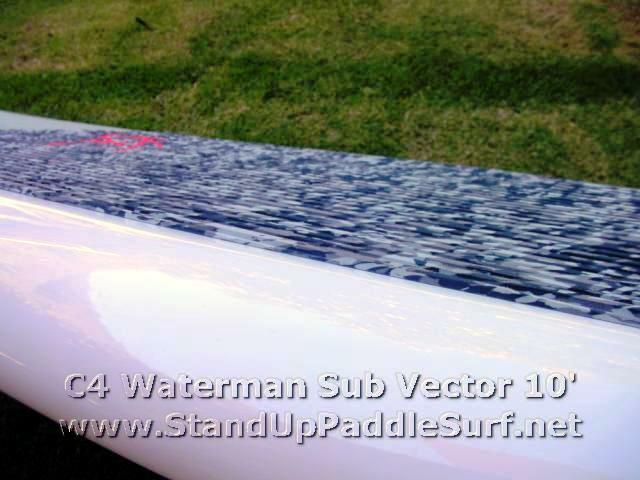 For a 10′ board, the Sub Vector turns better than a lot of shorter boards while being rock stable and providing really good paddle power. 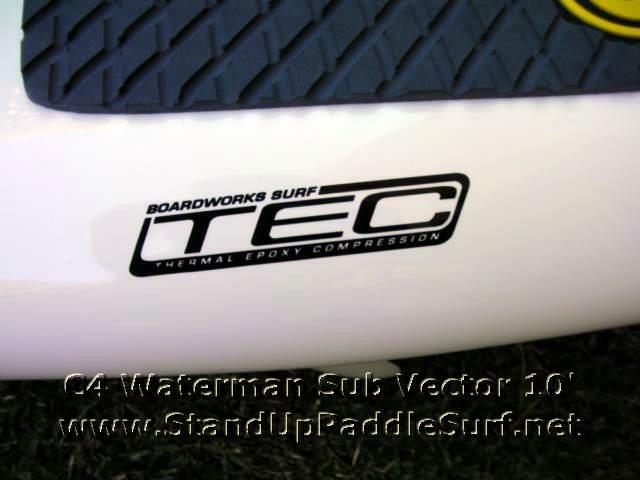 I had another great session on the north shore at Jockos. The first hour was kinda lame because the tide was high and the lefts were breaking really close to the rocks. Since I wasn’t that comfortable with the break, I just hung out and paddled around for a bit. 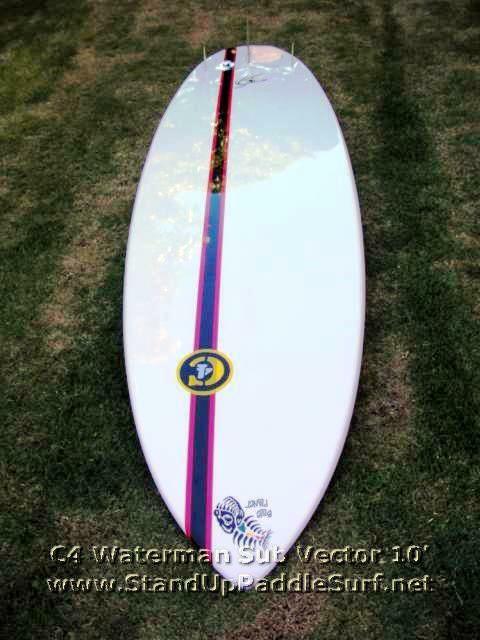 I actually felt kinda like a kook because there were other guys catching a lot of waves on the right side by Holton’s. 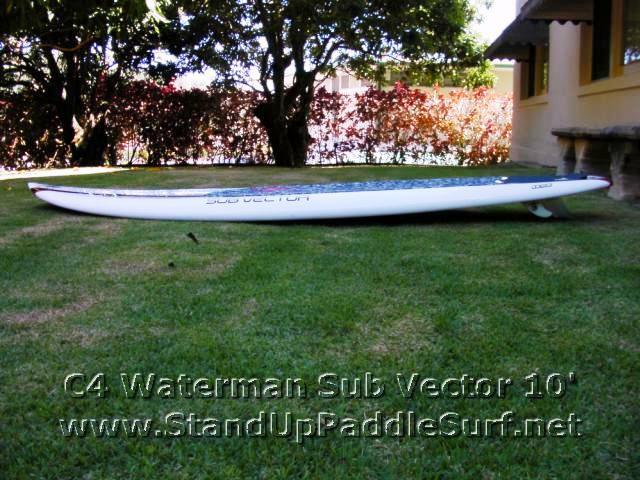 I was about to paddle over to Himalayas when a set came in and I caught a great head high wave over to the channel. The tide started dropping and after that was one of the best sessions I’ve had all year. 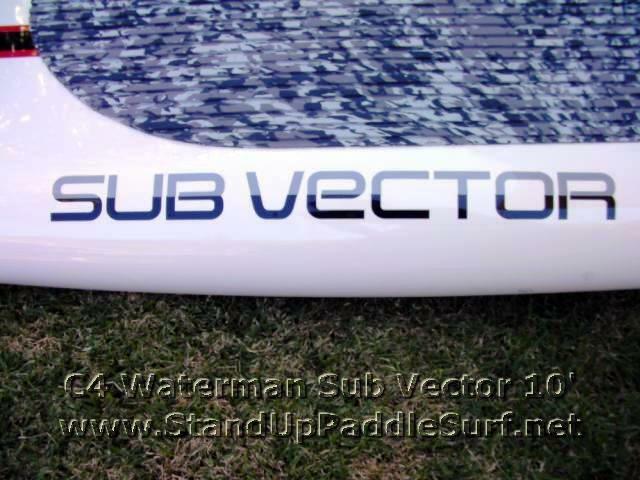 The Sub Vector really picks up with juicier waves and the ability to turn it and keep its speed was awesome. I was pretty sold on the 10′er but Todd convinced me to try out the 9′6″. I’ll give the update on that once I get it in something decent. 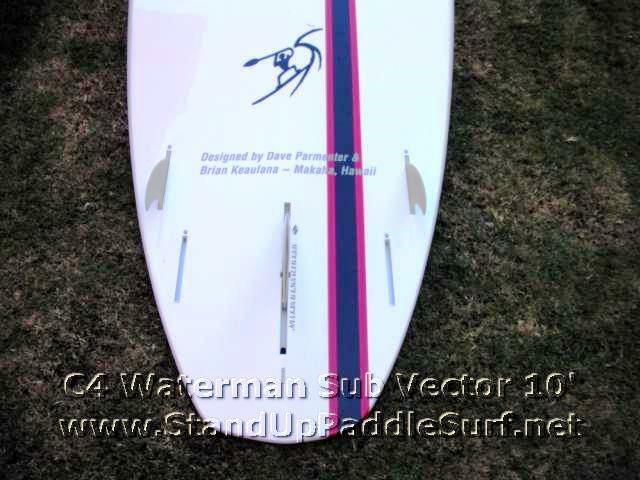 made small chat with greg pavao this weekend and he also told me i should try check out the 9′6 subvector…….he was ridin his and he was RIPPIN!!!!!! I got some pics of Greg Pavao shredding some unreal full rail G turns and will post them with more pics of the 9′6″ later. You’ll probably like the 9′6″ better because of your weight. The 10′ may be too big for you. It’s more for guys over 180 lbs. Even, I’m 200lbs… should I go 9′3″, 9′6″, or 10′? 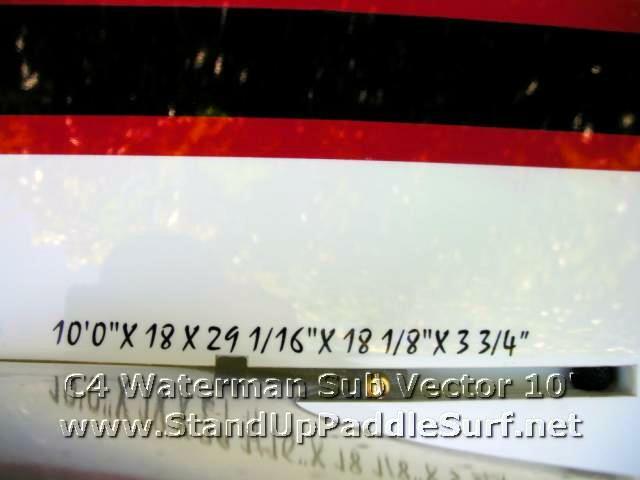 I do like to surf shortboard style as much as stand up allows, and I do like to paddle 20 to 30 minutes to unridden, innaccessable waves… let me know what you think. Todd – Good question. 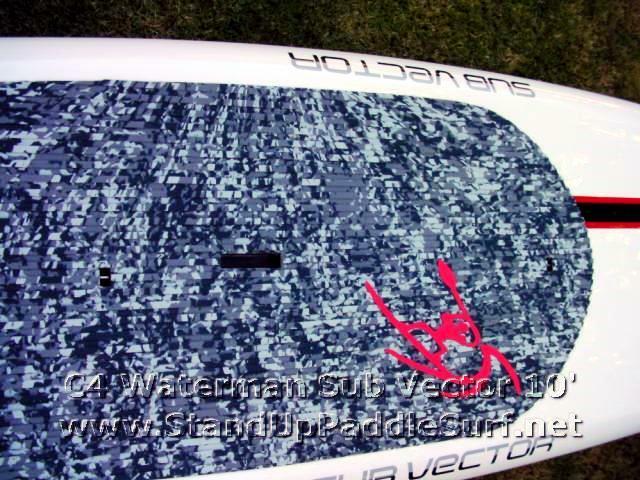 I’ve been doing a lot of downwind runs on 14′ and 18′ boards so going back to my SUP to surf is a bit challenging for me if it’s just a session or two. 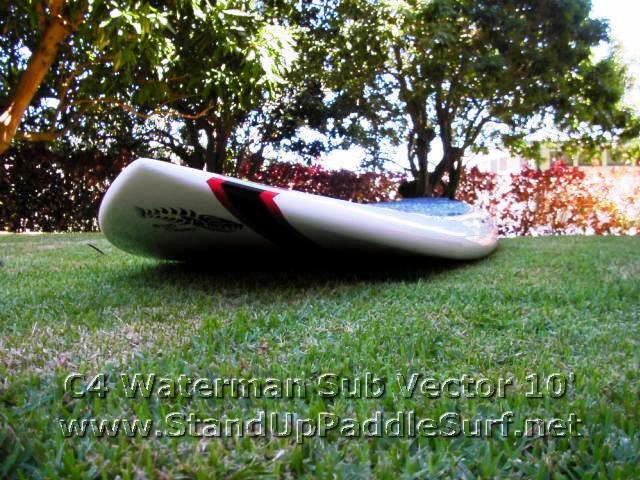 That’s why I’m riding SUP’s more in the 10′ range now. 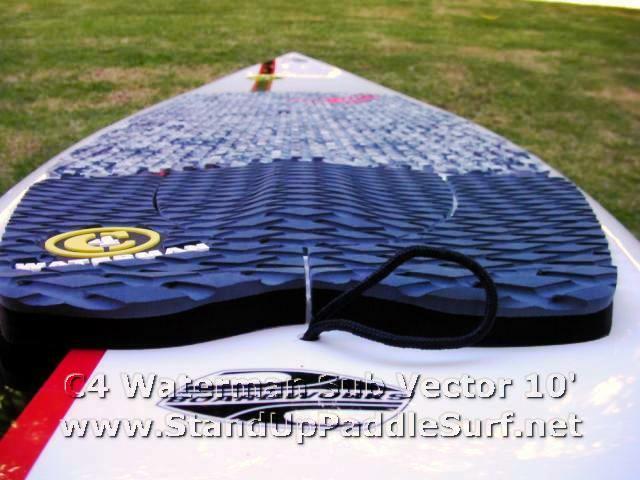 I just want it comfortable, easy to stand on, good paddle power and decent surfing. I feel more comfortable on the SV 10′ because it’s really comfortable to ride and easy to stand on. 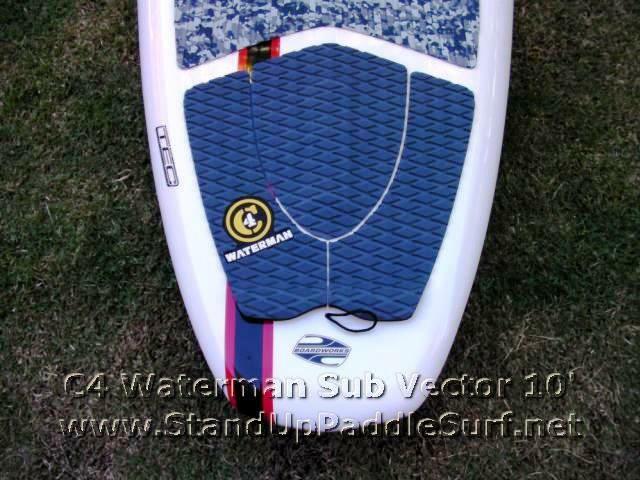 If I wasn’t doing so many downwinders on big boards and just SUP surfing I’d most likely be on the 9′6″ for steeper waves and the 9′3″ for flatter and more slope type waves. It’s pretty much a personal preference thing. 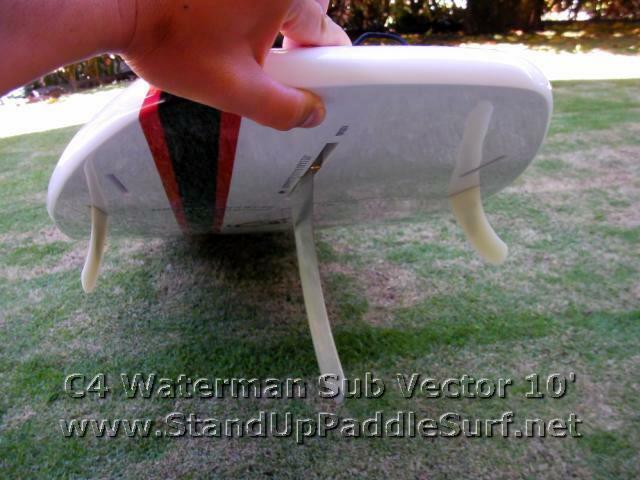 The 9′6″ Subvector surfs better than the 10′ but has less paddle power and is a bit more tippy. 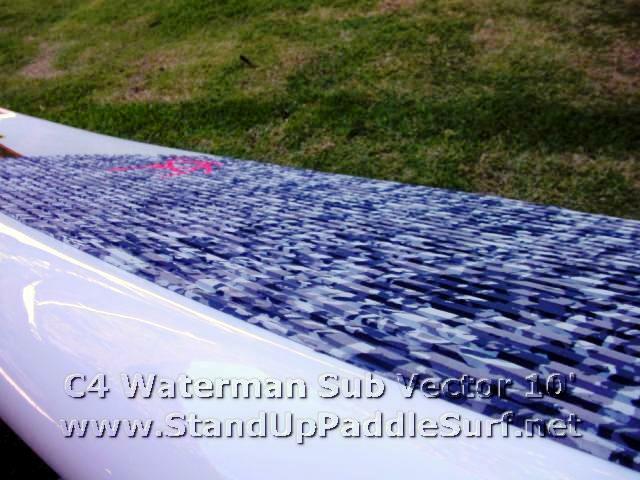 I’ve seen 240 lbs guys riding the 9′0″ Bat tail and ripping it even though when paddling they’re pretty much under water. As always, your best bet is to demo them first to see what you like. 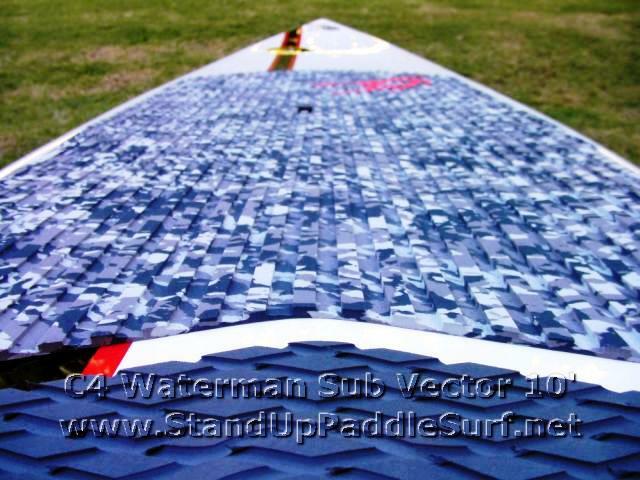 IMO, the SV 10er has the potential to be a quiver killer!